Yet another busy week has passed by with too much to blog, and too little time. Our summer institute is coming soon, and I have had lots of reading to do, so the good news is that I now have an excuse to get blogging again — book reviews. 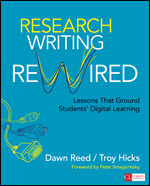 So, here is my first one, written about a text we are using in RCWP this summer and, perhaps, in Tech Matters, too. What follows below is the rough draft of my critical response to the book, to be revised and refined throughout the summer. 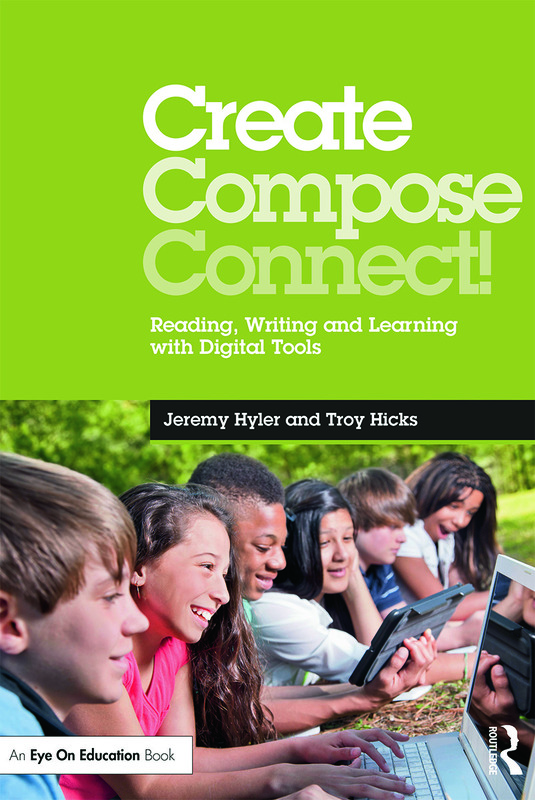 Echoing the countless calls for 21st century literacy or new technology standards, Anstey and Bull suggest that “[L]iteracy pedagogy must teach students to be flexible, tolerant of different viewpoints, and able to problem solve, analyse situations, and work strategically. They must be able to identify the knowledge and resources they have and combine and recombine them to suit the particular purpose and context” (p. 18). In saying this, it seems as though they add nothing new to the conversation about why and how to teach students about various discourses and technology. These demands are commonplace now, in business coalition reports, professional journals, and even in state curriculum documents (usually the last place we see such progressive calls to action). It is with these closing remarks in their introductory chapter that Anstey and Bull lay the groundwork for their timely and practical text, Teaching and Learning Multiliteracies: Changing Times, Changing Literacies. 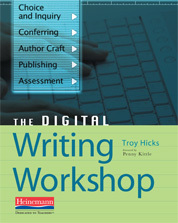 Rather than focus on a particular technology (or limited set of technologies) or the aspects of a certain discourse, the authors offer teachers a series of chapters that builds theoretical and practical knowledge through careful explanation and thoughtful reflection techniques. Anstey and Bull create a vivid picture of globalization in the first chapter, suggesting that the reasons to be multiliterate are about more than just economic competitiveness and, indeed, center more on concerns about power, identity, and ethical behavior in a new digitized, globalized era. 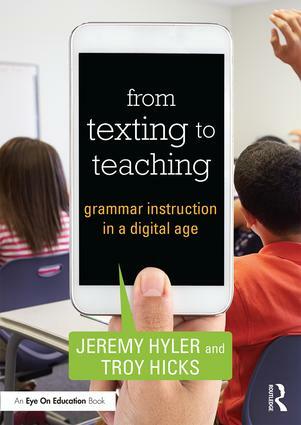 In the second chapter, they continue this line of thinking and layer in the New London Group’s Pedagogy of Multiliteracies heuristic for helping teachers think about our understanings of text, semiotic systems, meaning making, intertextuality, and critical literacy. They suggest a “Four Resource Model” of the multiliterate person (p. 41), a model that is flexible enough to give teachers and students language to talk about multiliterate perspectives on texts. In chapter 3, Anstey and Bull go on to offer specific advice for how to integrate a pedagogy of multiliteracies model into classroom teaching and learning, focusing specifically on classroom talk, lesson structure, and materials used. They explain how “[a] dynamic multiliteracies pedagogy is concerned with making decisions about learning that are based on the relationships between the desired learning outcomes, what teachers know about their students, and what teachers know about the way in which successful pedagogy is conducted” (p. 81). I find this approach particularly refreshing as it acknowledges the expertise of teachers and the local contexts in which they find themselves. Even though this quote is (perhaps intentionally) vague, there are concrete suggestions in the chapter that will help a discerning reader make choices about how to integrate such pedagogy in his or her classroom. Chapters 4 and 5 focus on multiliteracies and children’s literature as well as producing and consuming texts, respectively. Both of these chapters offer specific examples about how and why to use particular children’s texts and lists of questions and terminology that will help teachers find resources and adopt the language of a multiliteracies perspective into their pedagogy. The final chapter moves back to the Four Resource model as a way to begin integrated curriculum planning and, in turn, a focus on whole-school plans for literacy that include students, teachers, and the entire school. 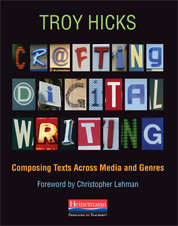 Overall, I find Teaching and Learning Multiliteracies: Changing Times, Changing Literacies a compelling text, and one that I know we will be using this summer in RCWP (and, possibly, in Tech Matters) as well as in my fall pre-service writing methods class. One concern that I have, however, relates to the Four Resource Model. Like all models, students could become scripted — like Harvey Daniels has noted about literature circles — into certain roles and become complacent in them. If the “code breaker,” “meaning maker,” text user,” and “text analyst” take their roles too literally, then a number of problems could occur, the worst of which is that they don’t become multiliterate since they are engaging in primarily one way of reading the text. That said, I think that the benefits of this book outweigh that concern. Anstey and Bull offer series upon series of useful questions and annotated lists of terms. The also offer periodic reflection questions that could easily be turned into classroom prompts for journal writing and/or discussion. Despite my concerns about the Four Square model, the authors conclude that “[t]o rely on just one approach [to teaching], or on one favoured pedagogy, is to pretend that all students of teachers or schools can benefit from the same treatment” (p. 135). I believe that this is just as much a jab at the standards-based reformists as it is aimed towards themselves and the ways in which the pedagogy of multiliteracis might be enacted, too. 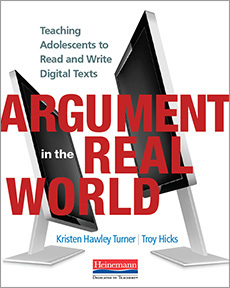 And, because the authors remain critical of themselves right up to the very end, I respect them — and the pedagogy outlined in this book — that much more for it.